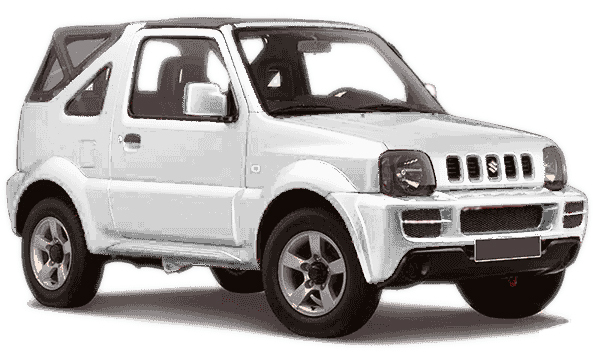 The Suzuki Jimny is a small off-roader. The Jimny looks absolutely brilliant and commands plenty of attention everywhere it goes, plus it’s a genuinely capable off-roading tool. And if you’re looking for the absolute vehicle for driving around the island, you’ll absolutely love it.